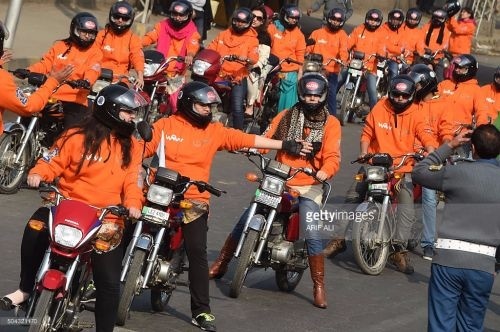 LAHORE: The Women on Wheels (WoW) project was launched on Sunday with a motorcycle rally for women on The Mall. 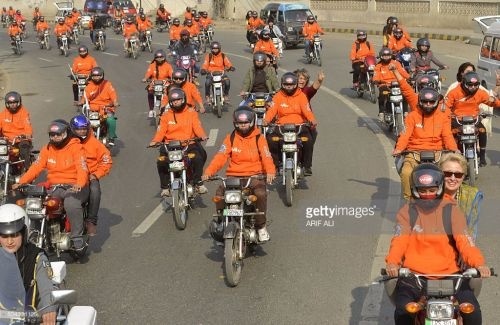 A total of 150 women motorcyclists, who completed training from the Special Monitoring Unit on Law and Order and City Traffic Police, took part in the rally. Austrian Ambassador Brigitta Balaha and former Supreme Court Bar Association president Asma Jehangir also participated in the rally. Minister for Population Welfare Zakia Shahnawaz, Minister for Women Development Hameeda Waheedud Din, Special Monitoring Unit Senior Member Salman Sufi, Danish Ambassador Helen Neilson, American Consul General Zackary Harkenrider, UN Women Country Representative Jamshed Qazi and a prominent motorcyclist from Singapore, Juvena Huan, were present on the occasion. On the instructions of the chief minister, pink scooties will be given to working women and girl students under the WoW project. The distribution will start on International Women’s Day on March 8. Talking to media after the rally, Hameeda Waheedud Din said that the participation of women in development process was essential for achieving the aim of national progress and prosperity. She said that the Punjab government was taking effective measures for the elimination of gender discrimination, change in social mindsets and ensuring active participation of women in all sectors of the economy. She said that in view of transport problems faced by women, the government had taken various mitigation measures. 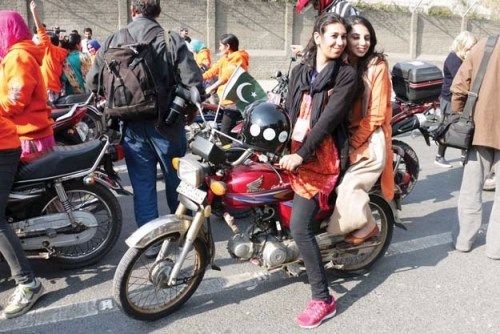 “On the instructions of the government, free training is being imparted to women to ride motorcycles under the aegis of Special Monitoring Unit,” she said. 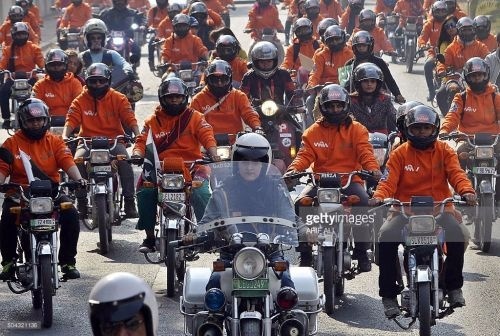 She said that on International Women’s Day, 1,000 scooties would be distributed among women. Referring to various challenges and problems being faced by women, the minister said that equal rights and encouragement were being given to women so that they could play their role in the society. Zakia Shahnawaz said that provision of equal opportunities of development to women was the responsibility of the Punjab government. 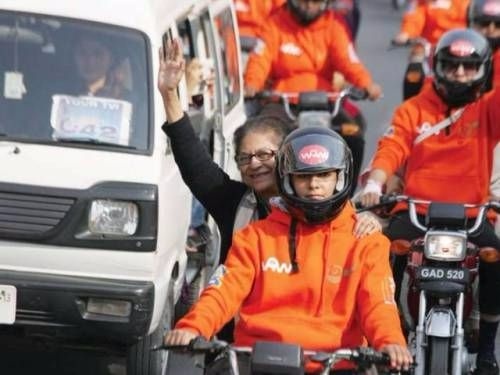 “No effort will be spared for making the Women on Wheels project successful. The government will continue the process of legislation for empowerment of women,” she said. Brigitta Balaha said that provision of opportunity and facilities to Pakistani women was a commendable step. 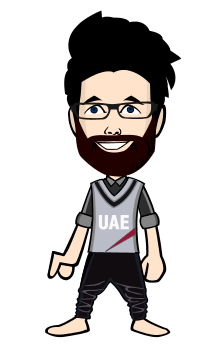 Zachary Harkenrider said that it was an honour for him to see the historic rally of motorcyclist women.